Berkeley, Calif. has become the first U.S. city to pass a law taxing sugary drinks, with more than three-quarters of voters Tuesday backing a 1-cent-an-ounce tax on soft drinks according to the Alameda County Registrar of Voters. 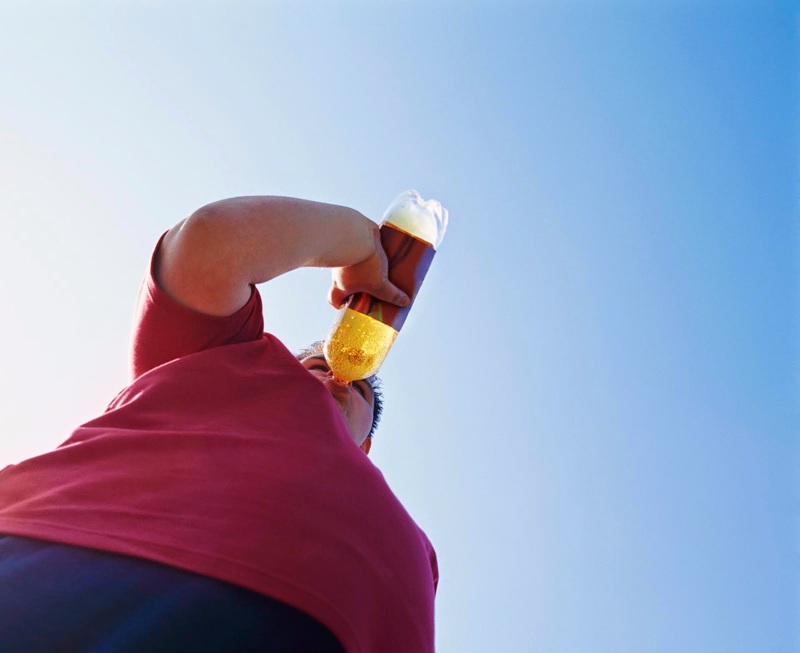 Proponents of the measure say the tax will curb the consumption of sodas, energy drinks and sweetened teas which are contributing to the country’s obesity epidemic and Type 2 diabetes. Harvard researchers found in a 2013 study that increasing the price of a 20 oz. soda by 20 cents led to a 16% sales drop. “Berkeley has a proud history of setting nationwide trends, such as non-smoking sections in restaurants and bars, curb cuts for wheelchairs, curbside recycling, and public school food policies,” Vicki Alexander, an activist who worked to pass Measure D, said in statement. The Berkeley measure overcame a multimillion-dollar opposition campaign funded by soft-drink manufacturers. The measure only needed a majority of "yes" votes to pass. Proponents of the Berkeley tax say the fee will help curb consumption of sodas, energy drinks and sweetened iced teas, beverages they say are contributing to the nation's obesity epidemic. That argument echoes calls made by other cities that have also tried to pass soda taxes but have failed in the face of well-funded opposition from soda manufacturers. Notably, former New York Mayor Michael Bloomberg's attempted ban on large-size sugary beverages was blocked by a New York state judge.